Manchester City, the world’s wealthiest soccer club, is rolling out a number of new digital initiatives to help drive support and increase fan engagement, reports paidContent. 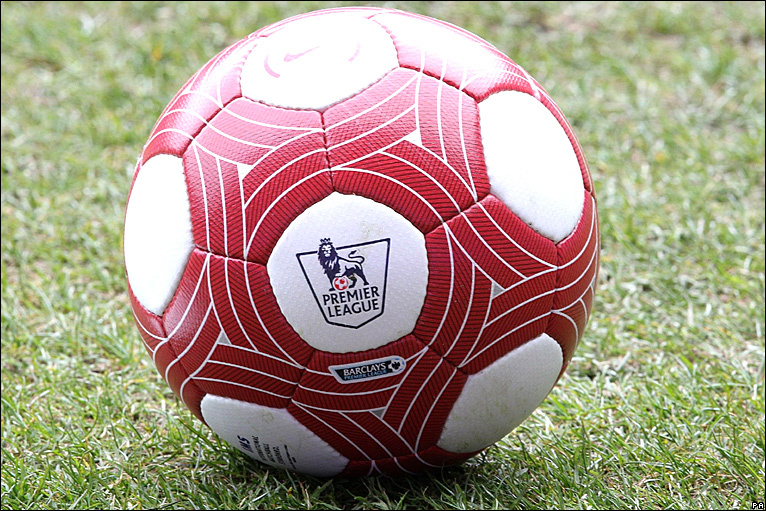 If you’re not overly familiar with football in the UK, most professional teams in both England and Scotland charge users to access its online content, including video and audio coverage of games. Manchester City began bucking that trend a couple of years ago when the club started offering its online content for free. It all started back in 2008, when Sheikh Mansour bin Zayed Al Nahyan, from Abu Dhabi, acquired Manchester City and started pumping his oil money into the club. Today, the team is a familiar force around the top four in the English Premier League, and now it seems its digital agenda is being cranked up a notch too. For example, the club’s new YouTube channel, launched earlier this month, will see behind-the-scenes footage posted, whilst its own website will continue broadcasting actual match highlights. Augmented reality applications aside, it seems the club is taking a whole new direction in the field of data. Want to know stats relating to goals, shots, saves and passes? That’s easy, but data such as average sprint speeds of players can also be gleaned from performance analysis data and then integrated into other mediums, such as videos of games. Ayers said, “We are going to put in an entire data architecture across the whole website”. Last August, we reported that Manchester City was holding an open training session, and was trialling a live video stream of the event on Facebook. And in December, we announced that it was developing an iOS app, demonstrating that the club is serious about its digital endeavors and is striving to build its engagement with fans. The club also has a second version of its app on the way, including Android and Web versions, and Ayers says the club is talking to Foursquare about how they could team up. Exciting times for Manchester City fans, though I’m sure they’d settle for the team continuing its current rich vein of form.